Many, many miles covered with the Total Escape research-mobile have come to document hundeds of miles of open road. 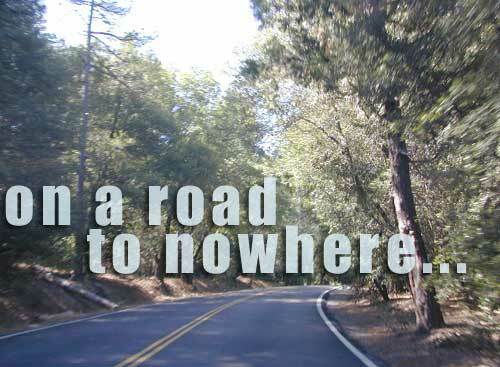 No strip mallls, No traffic jams...seldom a stoplight, plenty of side roads & places to explore. These are a few of our favorites!